When I first started personal training 1-1 with Lucy at Unit 1 Gym my goals were to lose weight, be able to do a press up and to tone up! I smashed all these goals thanks to Lucy. I’ve lost six pounds since being with Lucy and gone down a dress size. I’ve been complimented by so many people of how much weight I’ve lost and I am now able to do full press ups – my strength has increased dramatically! Since joining 365Motivate I am a lot happier in my self and have so much more confidence than I did last year. 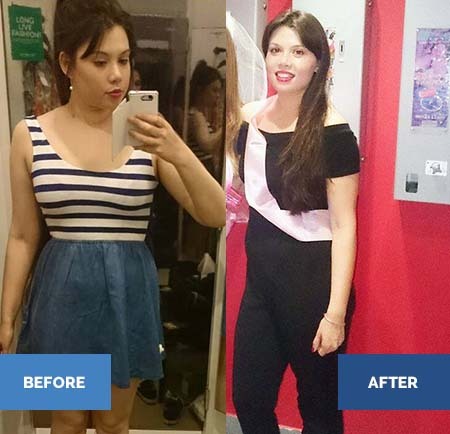 Personal training with Lucy helped me to get out of depression and made me feel fantastic. I really enjoy training with 365Motivate. I have a different mixture of sessions. I take part in one to one personal training, partner sessions and bootcamp. I think the personal & partner training sessions are fantastic, Lucy provides sessions designed for your fitness goals and ability and the sessions are great fun. 365Motivate bootcamp is my favourite bootcamp – The atmosphere is so welcoming, it’s catered to any fitness ability and there are times to suit everyone. Lucy is a very good trainer and I would recommend bootcamp to all my friends and family. It’s so much fun, a really reasonable price and no session is the same! At bootcamp, we have become all such good friends. Joining 365Motivate is the best decision I’ve made.